Celebrate Mom this year with the gift of photography to document this stage of life. Whether you have a new little baby, or this is the last year your baby is going to be home....celebrate being together in photos. I am so excited to offer Mother's Day Mini Sessions this year! I personally can not think of any better gift than the gift of beautiful photos that will last a lifetime with the ones I love the most! 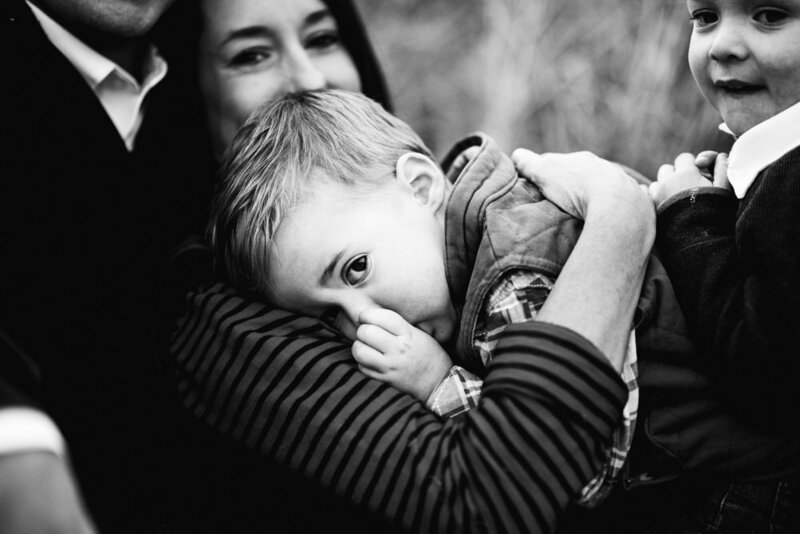 There will be 2 dates for the Mother's Day Mini Sessions. Images will be ready by Mother's Day via Direct Download.